First time on the market in 50 years, built in 1967 by the current Owner, this private Bay front estate is perfect for that special buyer seeking an exceptional Location. 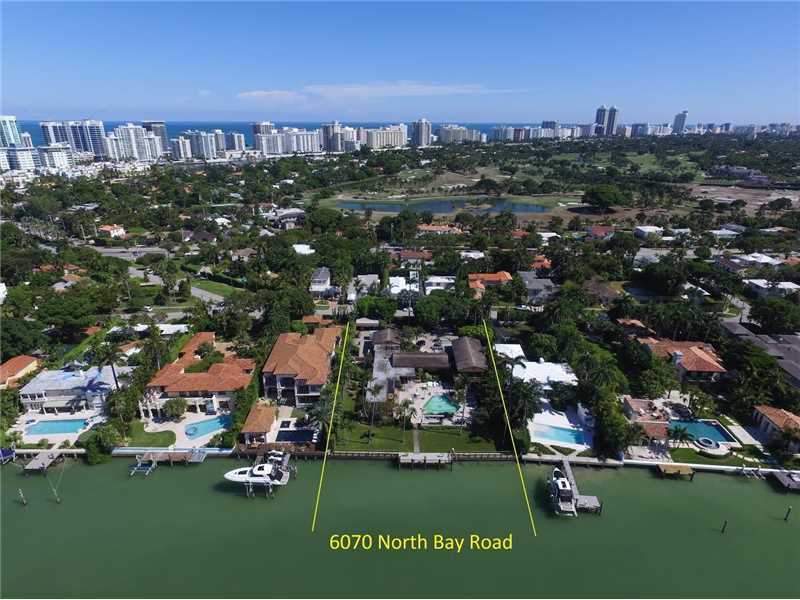 Wide bayfront with stunning open biscayne bay views. Amazing once in a life time opportunity to own a 39,000 sq. 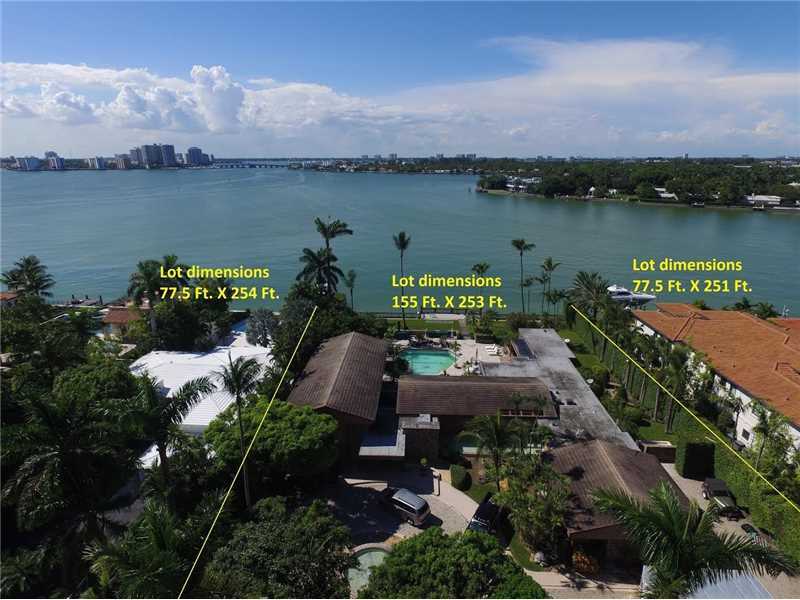 ft. lot with 155 feet of water frontage located on Miami Beach's prestigious Upper North Bay Road. Deep water dockage and pool.